Blune is a new t-shirt collection from Paris. 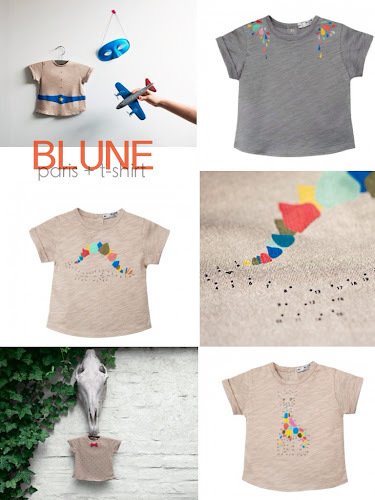 Their concept: Mooding which is the expression of a large range of moods through prints and embroideries on a coordinated t-shirt line for woman and babies. 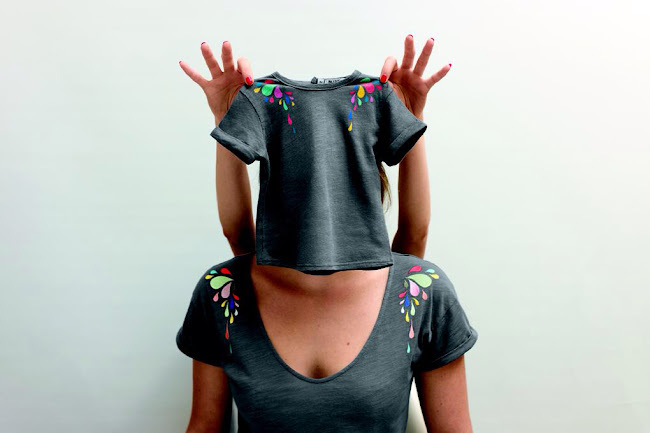 I love the Tears of joy t-shirt... Oh and the connect the dots one too! Found via Petit Poulou, thank you!